In Episode 30 we turn to fiction as a way to more fully understand the stories and truths of immigration, war, and identity. 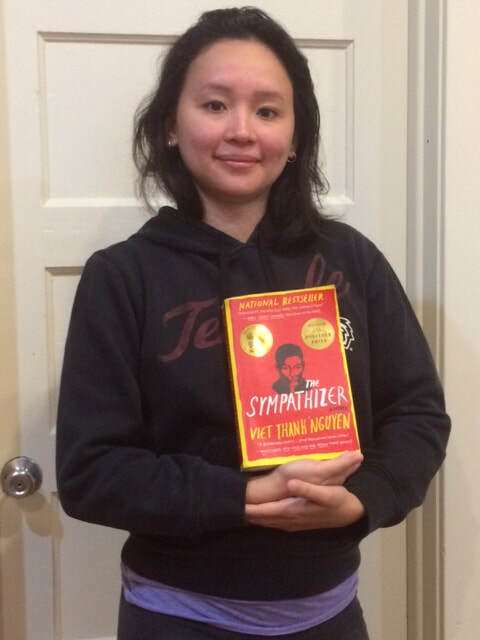 The book highlighted in today's episode is Viet Thanh Nguyen's Pulitzer Prize winning novel The Sympathizer. The story follows a half-French, half-Vietnamese army captain and communist double agent who arranges to come to Los Angeles after the Fall of Saigon. The Sympathizer is a blistering exploration of identity and America, a gripping espionage novel, and a powerful story of love and friendship. To help us learn from the book, we say down with Van Huynh, an immigration attorney & community organizer here in Chicago. What are the long-term, lived impacts of the Vietnam War and it's displacement of Vietnamese people? What are (some of) the unique histories and experiences of Vietnamese immigrants? How do we push members of our communities to think through their personal lives as politically relevant? How can fiction better help us understand the complexity of "the truth."